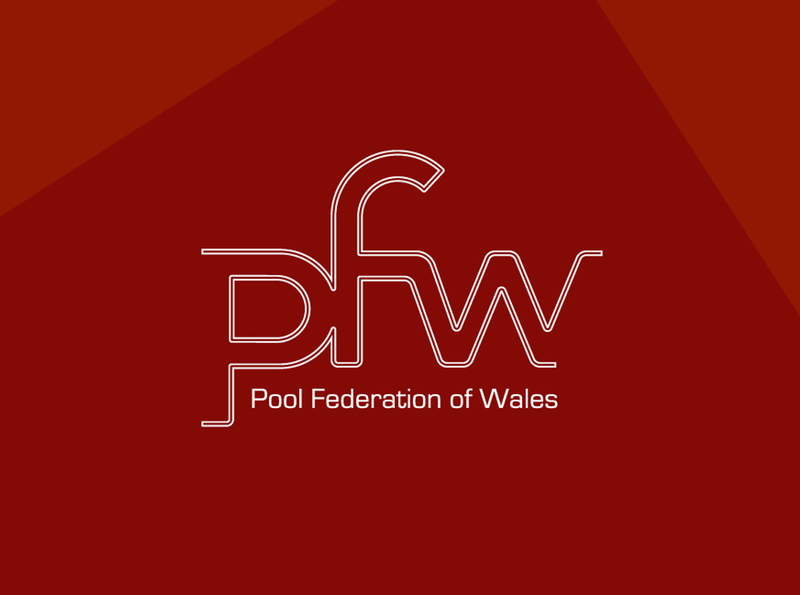 The Pool Federation of Wales (PFW) is the World rules organisation of 8ball pool in Wales. 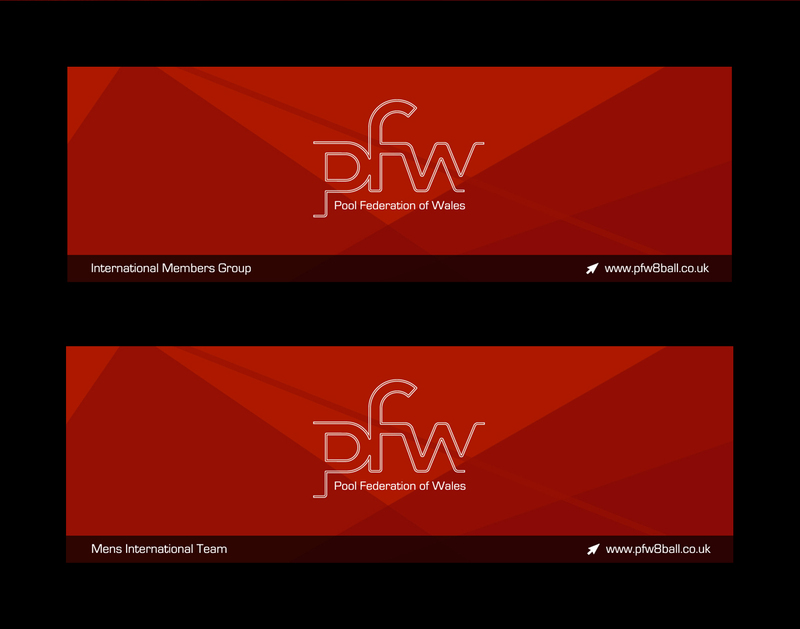 We were tasked to develop a re-brand that would become memorable and enhance the organisations image within the sport. 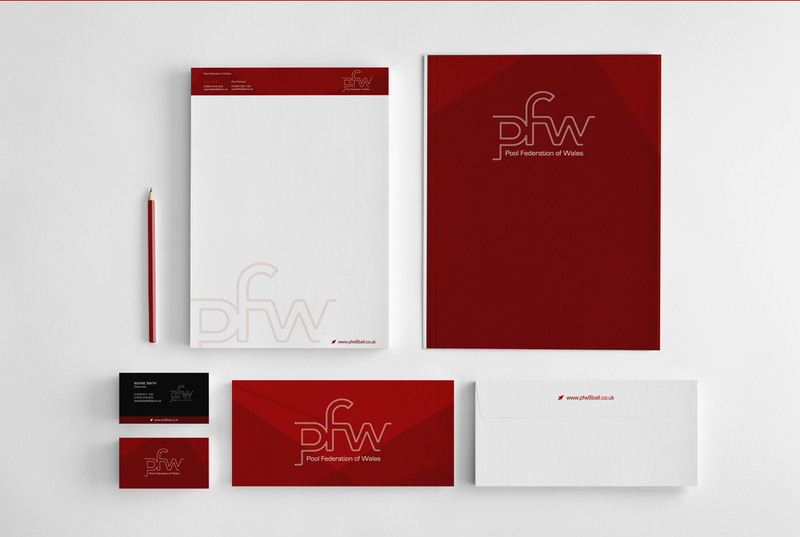 We developed a professional logotype that would work seamlessly across all mediums and their communication channels. 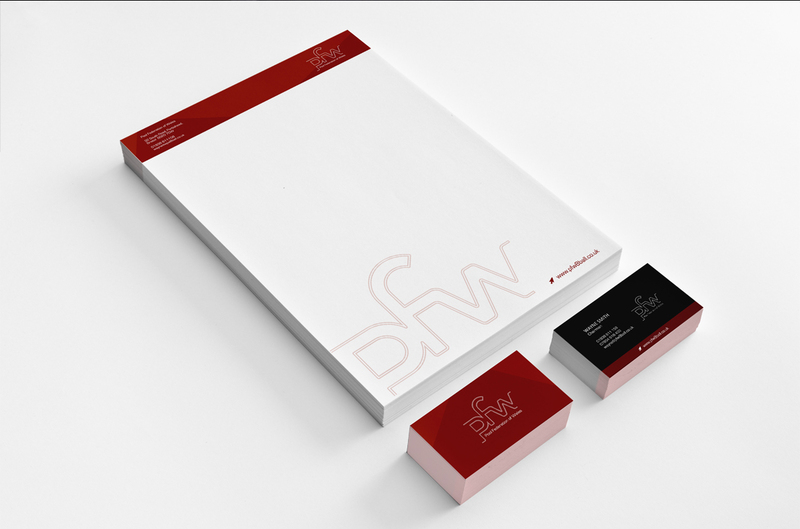 This distinctive logotype has given the PFW a strong personality and promotes an ethos which echo’s the passion of the organisation as a whole.